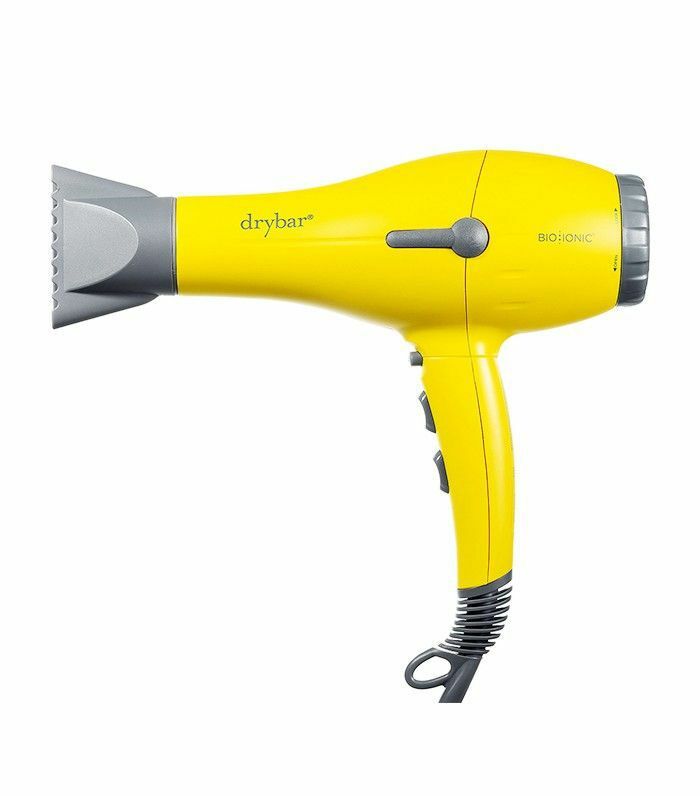 Purchasing a hair dryer is a confusing process. The inscrutable terminology brands use to market their blow-dryers doesn't help. We see words like "ionic!" and "tourmaline!" on the packaging, and we figure those must refer to something we want. But do we understand what these terms actually mean and how they translate to actual quality? 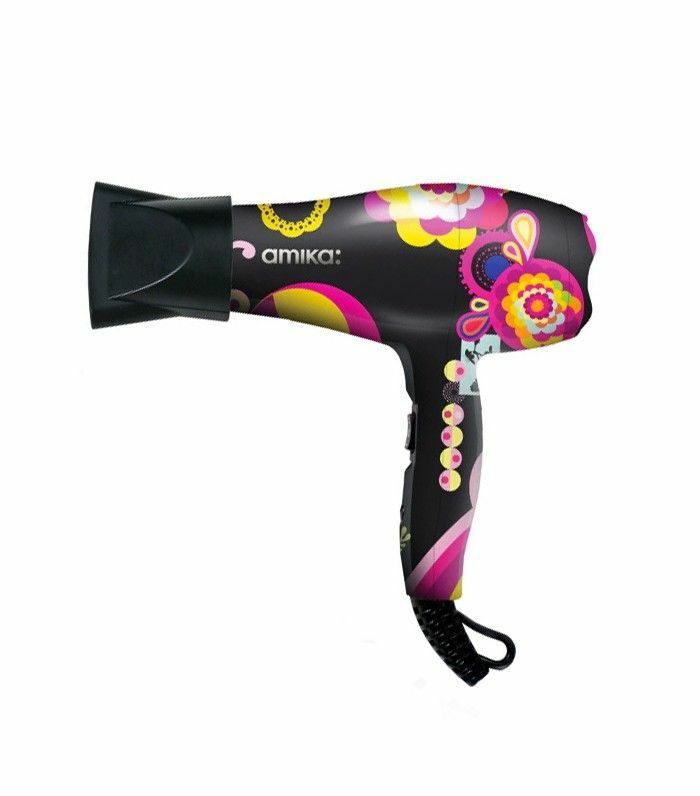 According to Heather Coughlin, Amika's director of product development, the key to finding a high-quality hair dryer starts with understanding your hair type and drying habits, and matching the technology to those needs. Typically what sets the high-quality dryers apart from the rest is an airstream that's evenly heated, adds Ming Tran, senior product manager at T3 (the maker of some of our favorite hair tools). 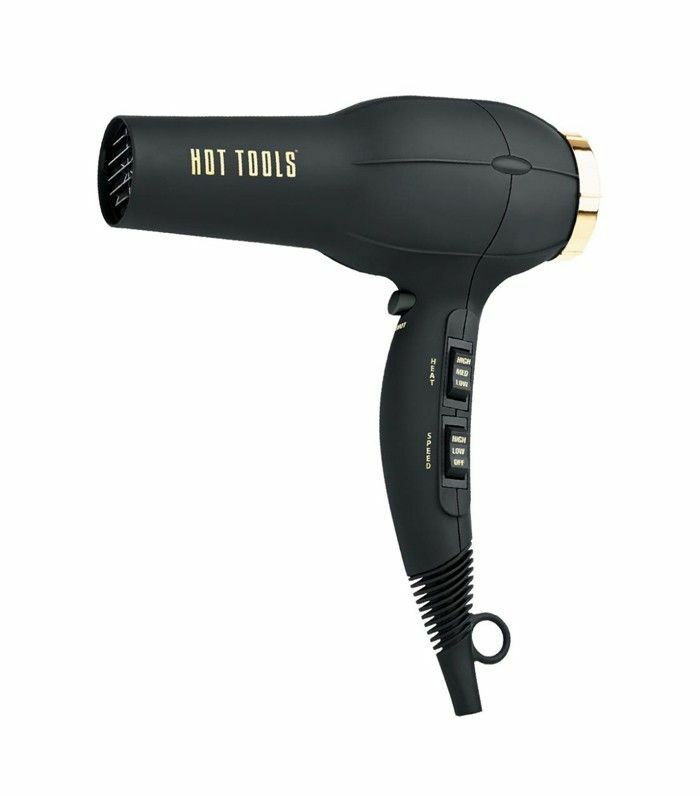 This allows you to dry your hair quickly without overheating certain sections and damaging them. "High-quality dryers generally incorporate advanced dryer components, heating, and airflow technology to enable this," she says. Multiple heat and speed settings can help, as can ionic, ceramic, and tourmaline technology, which serve to customize the drying experience. But how can we tell just from the packaging which type of dryer will work best for your hair? That's where our experts come in. Keep scrolling for your crash course in how to understand the language of hair dryers and choose the right one for you! Let's start with what the heck "tourmaline" means. We see this word on dryers both drugstore and high-end but what exactly does it do? According to Paulette Heller, vice president of marketing at Conair, tourmaline is a semiprecious gemstone that's crushed into a fine powder and built into the internal components of a hair dryer. When this powder is heated, cooled, or pressurized, it generates an electrical charge, emitting both negative ions and far-infrared heat, says Coughlin. "When used within a dryer (or any other hot tool), the far-infrared heat locks in hair's moisture, while the negative ions seal the cuticle to deliver shiny, frizz-free results," she says. In other words, if you have a frizz-prone hair type, look out for tourmaline. 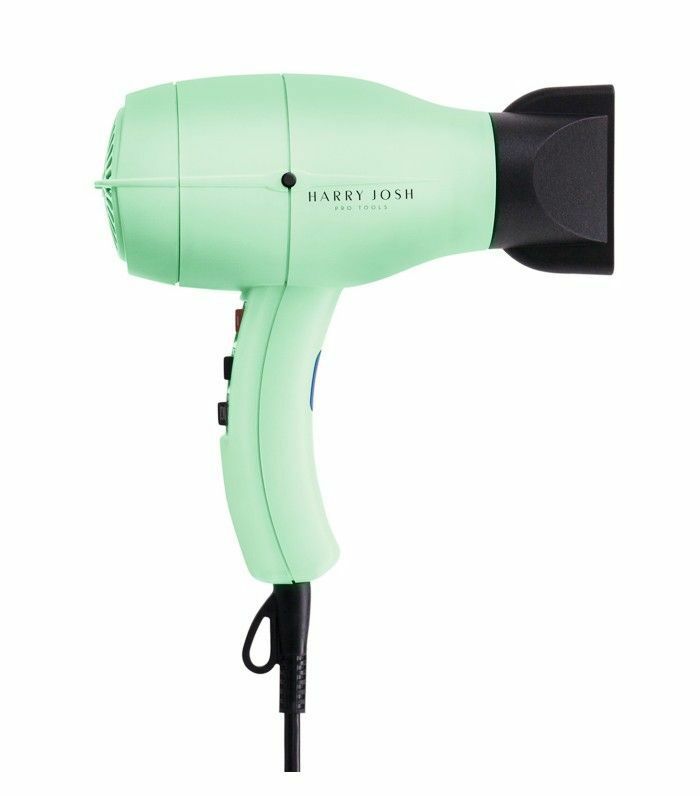 This travel dryer may be mini, but its tourmaline-infused technology works well to combat frizz. Compounded ceramic is another common addition to the structure of premium quality hair dryers, says Heller. The benefit of ceramic is that it heats up quickly and evenly across its surface and generates infrared heat. This means it works to gently dry hair from the inside out and protect it from excess damage. Translation: If you see the word "ceramic" in the product description, consider it a positive. A longtime user favorite, this ceramic tool dries hair at lightning speed, helping it hold onto moisture and shine. Personally, whenever I see the word "wattage" listed on a hair dryer, it reminds me of high school science, which makes me want to immediately disengage. But according to Coughlin, it's not that scary. "A dryer's wind power is measured in watts, so the higher the number, the quicker the drying time," she says. 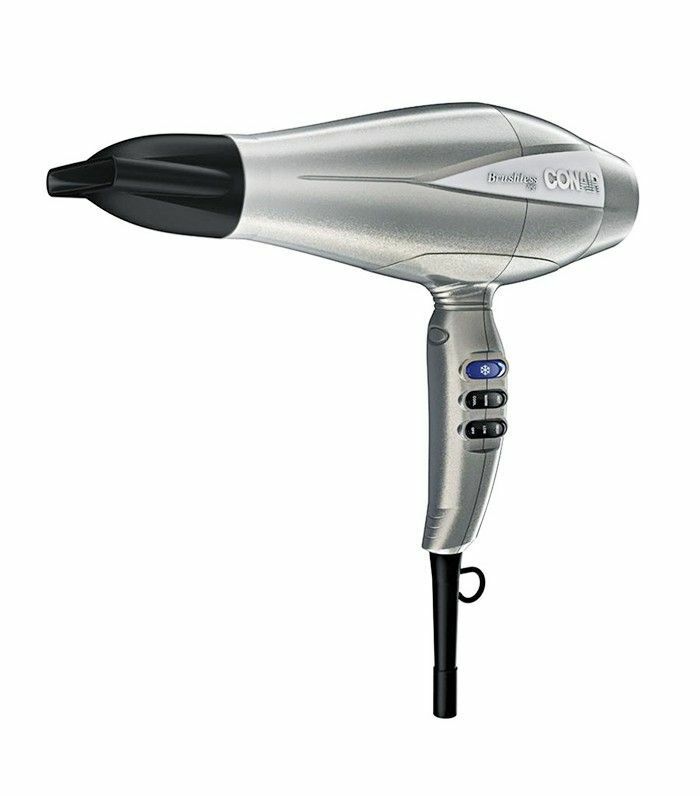 If you have coarse or thick hair, opt for a dryer with 1800W or more. "Fine and short hair can still get great results using a dryer with much less airflow," she says. The strong 1875 watt motor is only one of this pro-approved dryer's many perks. (Others include its multiple speed and heat settings, ultra-long cord, and one-pound weight). When you see labels like "AC" or "DC" on a dryer, it refers to current. "An alternating current (AC) motor tends to be the professional choice, as it is typically stronger and hotter than a dryer utilizing a direct current (DC) motor," Coughlin explains. That said, a DC dryer is great for everyday users because it's much more lightweight. While it won't last as long as an AC, Coughlin says this will not affect the average at-home user the way it might a stylist, who uses their dryer all day, every day. In other words, if you're a regular consumer, feel free to go DC. It may be pricey, but this dryer has developed a cult following for its pro-quality AC motor (and undeniably chic aesthetic). "Brushless motor" is a lesser-known term, and that's because the technology is relatively new. "Most dryer motors use carbon brushes that wear out over time, causing the motor to stop working," says Heller. By contrast, brushless motors use magnets and electronics to drive the motor, extending the life of the dryer 10 times longer than AC motor dryers. 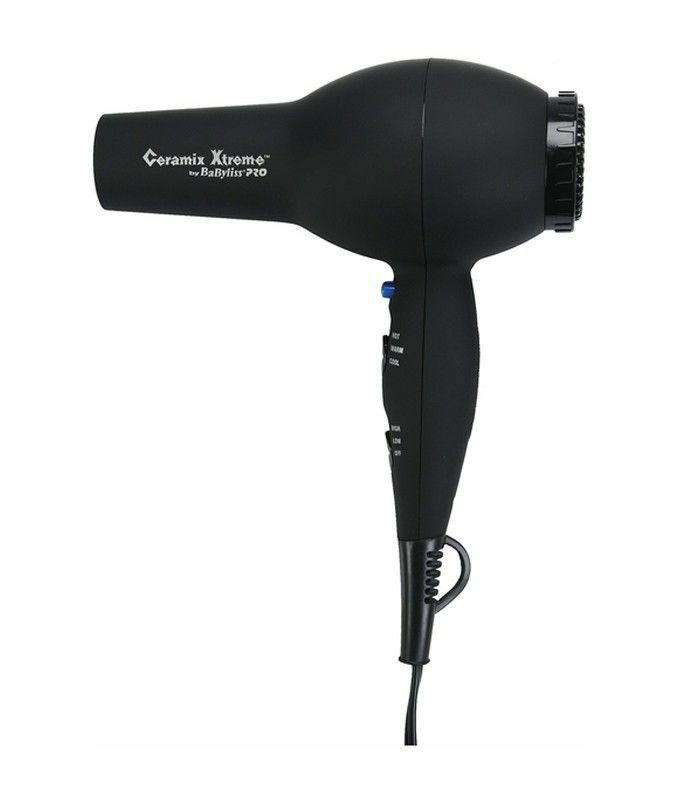 "This motor type delivers the best of both worlds—it’s lightweight, whisper-quiet, and delivers a strong airflow and maximum heat for quick and frizz-free results," adds Caughlin. "Dryers that utilize this motor type are more expensive; however, the lifetime of the dryer is often five to 10 years versus the standard one to two years." This brushless motor dries hair shockingly fast and leaves it ultra-shiny. For the price especially, we highly recommend. Ionic is another word that reminds me of high school physics class. But Heller breaks it down like this: Ions are invisible particles that are present all around us, but positively charged ions create noticeable problems for our hair, like static electricity, frizz, and flyaways. What ionic styling tools do is emit negative ions to attract the positive ones and neutralize them. "When negative ions neutralize positive ions, they eliminate static electricity," she says. This reduces frizz and flyaways and boosts radiance. This affordable option offers all the frizz-fighting perks of ionic technology. Now that you know which hair dryer to choose, don't miss how to master the perfect blowout at home.